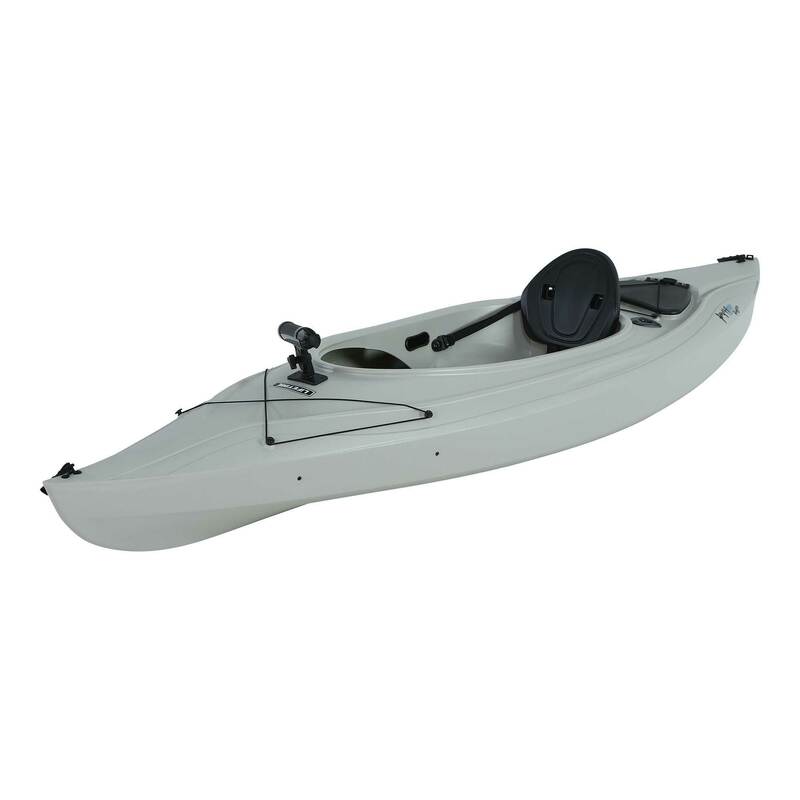 Lifetime fishing kayaks help you fish in style. The 90235 features a sit-inside design with a large entry way for easy access and exit. 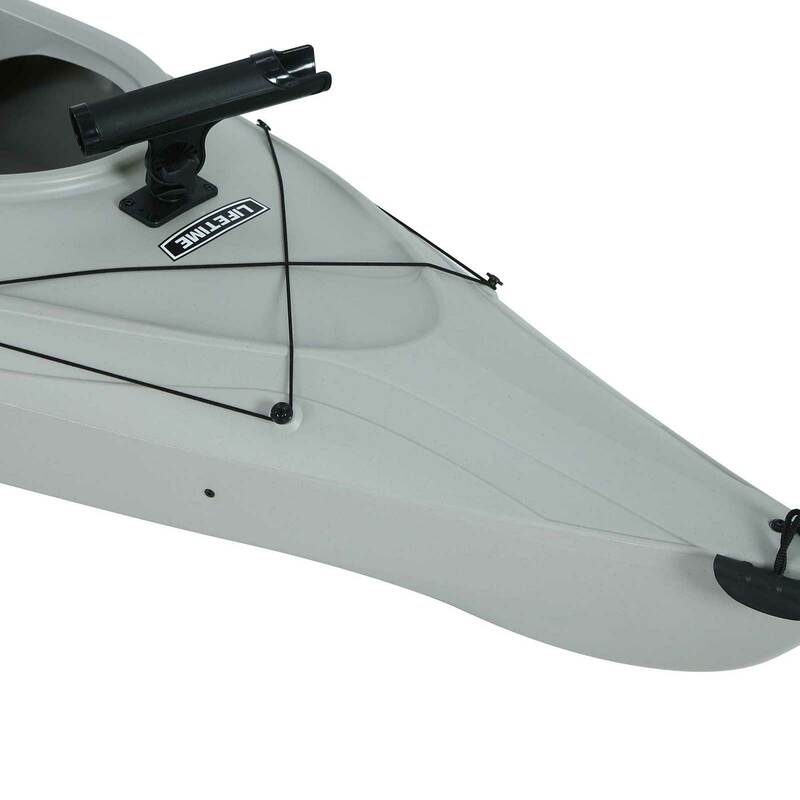 The 90235 has a hull made with high-density polyethylene (HDPE) plastic. Store your fishing gear or lunch in the lid-covered compartment built in to the kayak hull. 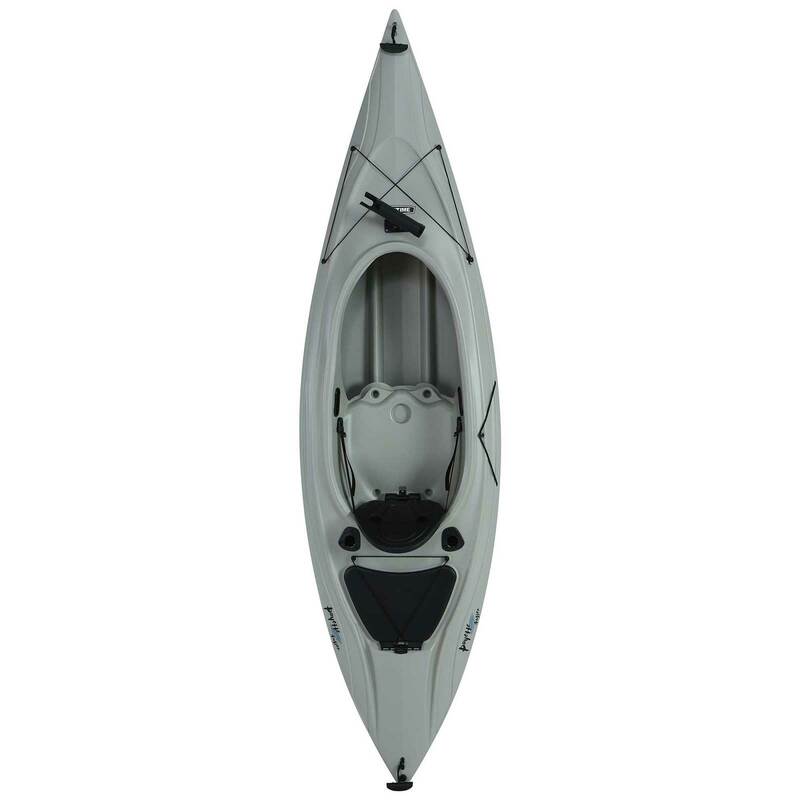 This kayak comes with a 1-year warranty from Lifetime Products. 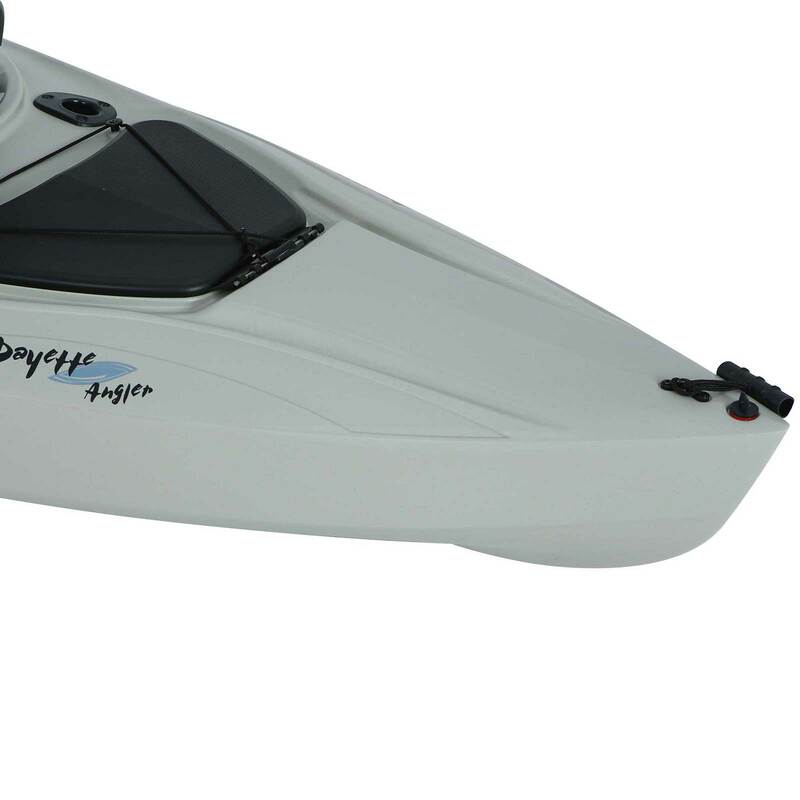 Each kayak includes a unique identification number usually on the back of the kayak. 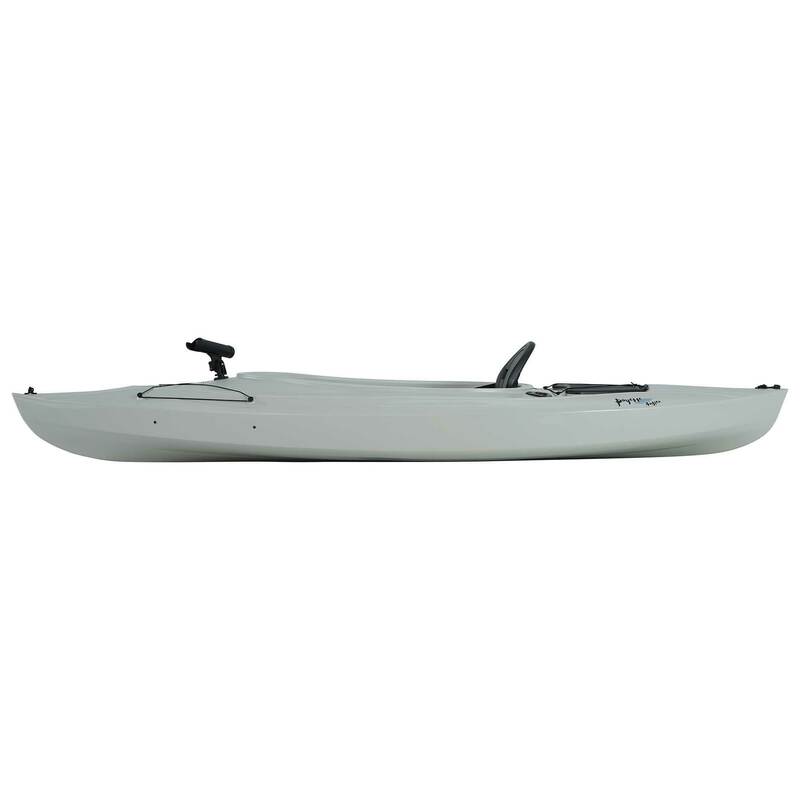 Each kayak includes a manufacturer certificate of origin. Note: this kayak does not include a paddle. Note: this kayak does not come with a paddle. Includes a built-in storage compartment. Large sit-in opening provides easy access and exit into and out of the kayak. 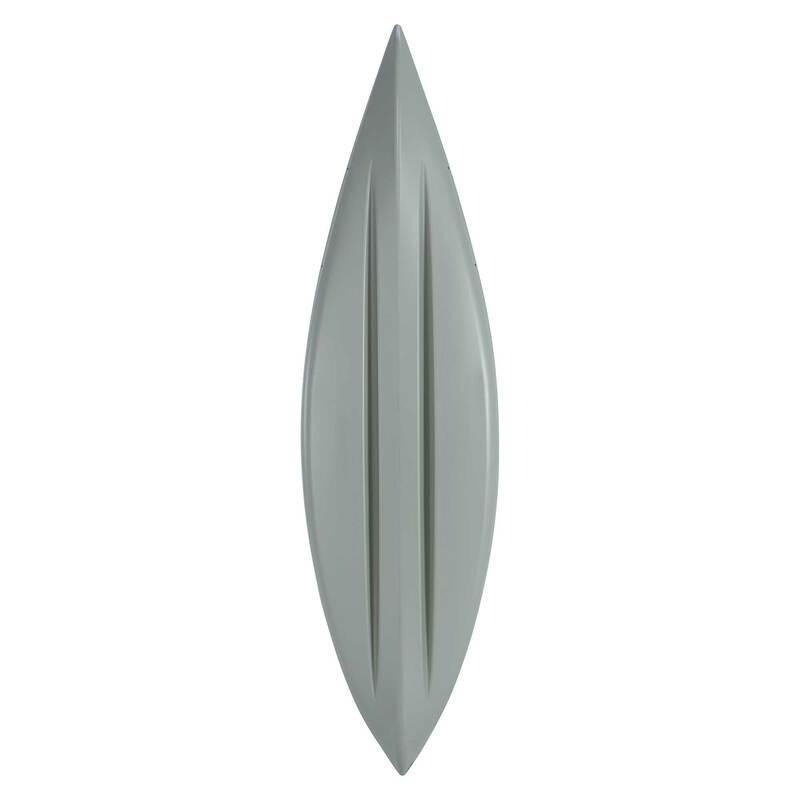 Hull is flat-bottomed with deep channels that helps with maneuvering in the water. Kayak dimensions: 116 inches L x 30 inches W x 14 inches. 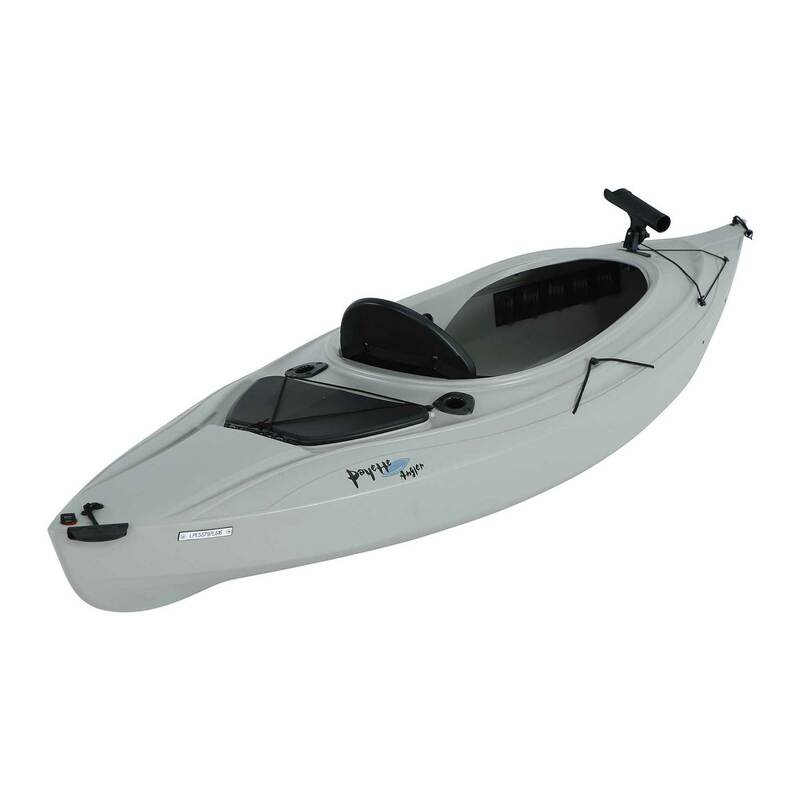 Kayak weight capacity: 250 lbs. Covered compartment capacity: 289 inches cubed. Product ships via an LTL freight company for a curbside delivery. This type of delivery requires a signature from the customer and for the customer to remove the product from the truck onto the property. Delivery appointments can be scheduled with the freight company before delivery. Q: Where do you get the paddle for this kayak? A: We sell paddles separately. 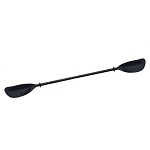 Most popular paddle for this particular model is 1066285. Dimensions: 116" x 30" x 14"